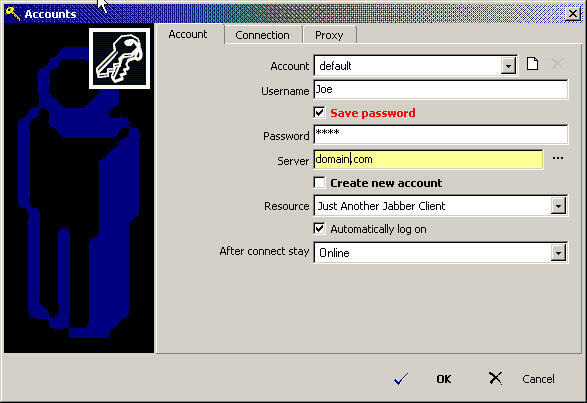 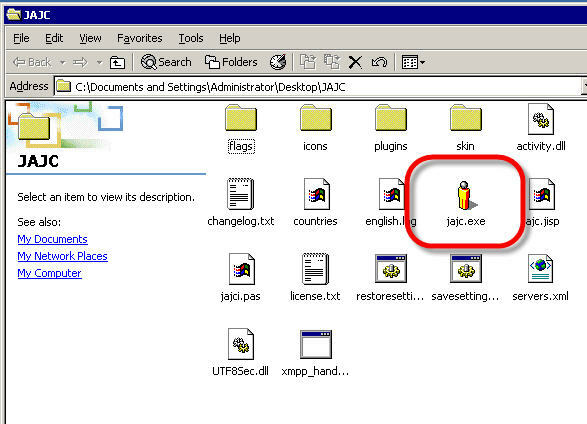 Open the JAJC client by clicking on the executable (There is no installation). 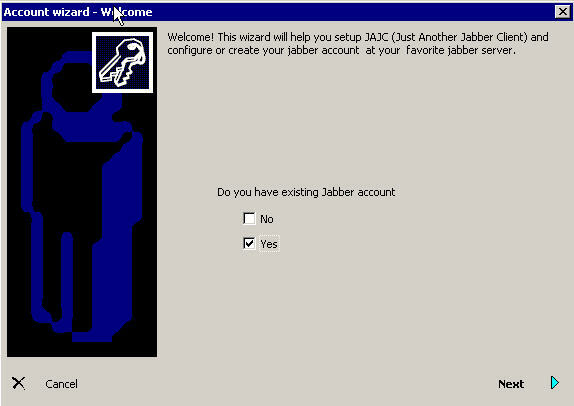 When the JAJC client runs for the first time it will load a wizard. 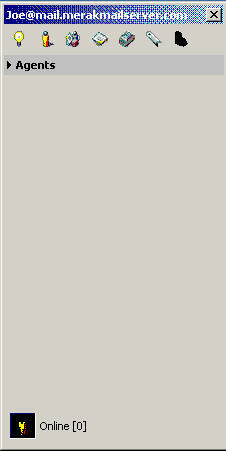 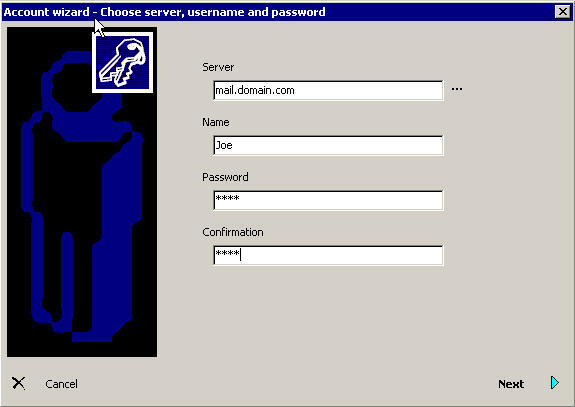 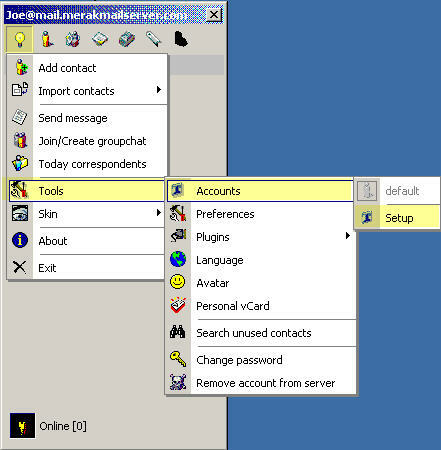 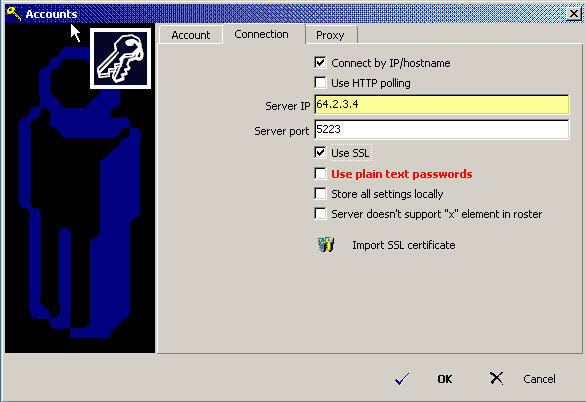 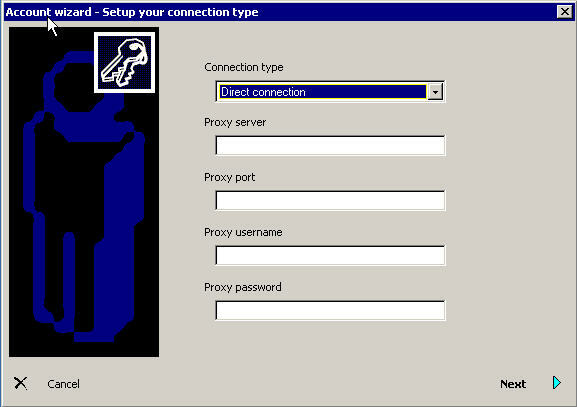 Leave the next screen as it is shown with 'Direct Connection' selected and all other fields blank. 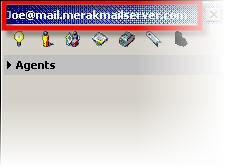 DO NOT click OK Choose the [Connection] tab at the top of the window.